So, if you’re planning a wedding, you're not quite sure what you should be doing, when you should be doing it and you need a little help, give us a call or send us a message. With coverage of your wedding starting at just $1895 we have something for everyone. From just something simple with your ceremony and some family photos right through to coverage of your whole day, getting ready through to the party, we have all bases covered. With two photographers on all but our entry level package, we'll capture every moment from every angle. Every one of our clients receives a USB loaded with photos and a selection of our favourite prints matted and ready for framing. Albums are printed exclusively by Queensberry right here in New Zealand and are each uniquely designed just for you. Contact us now to receive our latest wedding information or to arrange a no obligation consultation were we can talk about your wedding plans and I can show you samples of our photography and the amazing albums. Here's the boring bits.... Please take the time to read these and feel free to ask us if you have any questions. 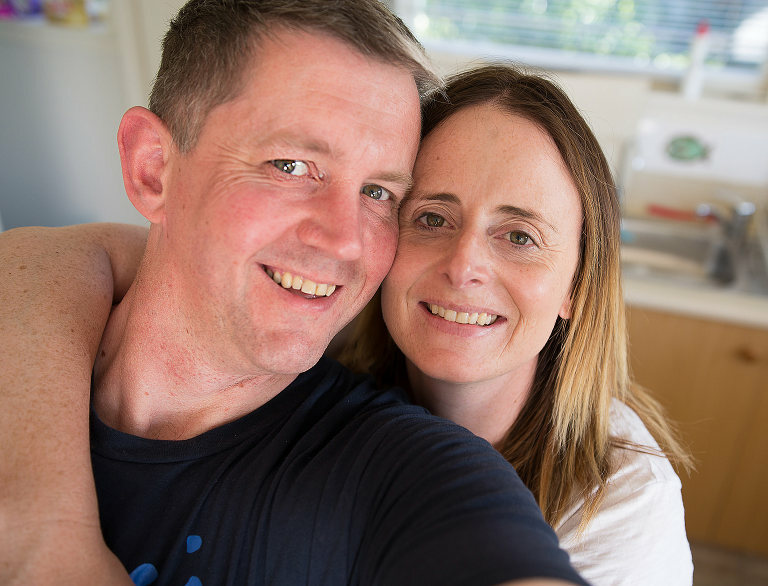 These terms and conditions apply to all work undertaken by O'Neill Photographics. The Couple, upon paying a deposit of $500.00, will have booked O’Neill Photographics to provide photographic coverage of their Wedding on the date specified. No other paid photographic work shall be undertaken on that date without the prior approval of the couple. A collection from the relevant pricelist must be chosen before the wedding day with the full balance of that chosen collection being due before the Wedding day. When any photographic coverage of a wedding extends through dinner, we ask that you arrange with your caterer to provide us (photographer & assistant) with a light meal/snack. The couple acknowledge that due to the very individual and personal nature of a wedding, results cannot be guaranteed to be the same as any example viewed from the photographer. The photographer agrees to take all reasonable measures to achieve the couples wishes but due to a variety of uncontrollable elements such as weather, traffic delays and acts of god, results may vary. For any additional products and services, payment is required at the time of ordering. If the Wedding is cancelled by The Couple, all money paid shall be non-refundable and non-transferable unless another Wedding is contracted by the photographer for the same date, in which case the refund will be in full. If, due to uncontrollable circumstances, the photographer is unable to complete the services of the wedding, a replacement photographer will be sourced or all monies paid will be refunded in full, in which case O'Neill Photographics carries no further liability. Any credits resulting from the purchase of a photography collection will expire and must be used within 180 days from the date at which the gallery of your photos is created. O'Neill Photographics shall not be liable for any GST, tax or import duties when we send albums, prints or canvas prints overseas. Please check with the relevant authority in your country of residence. (c) submit the photographic works for display at galleries or other premises. The Couple acknowledge that any commercial use (not covered above) of images created during the wedding is only permitted upon mutual agreement of The Couple and O’Neill Photographics. We have strict rules surrounding the use of your wedding photos by other businesses that protect your privacy rights and ensure our quality standards are upheld. 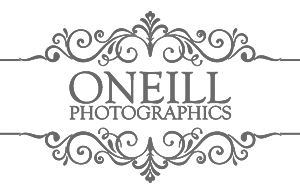 The Couple shall be entitled to purchase any number of copies of any or all photographs taken by O’Neill Photographics, on the terms specified in the O’Neill Photographics wedding collections guide. The Couple shall be entitled to display, distribute, and otherwise deal, with the photographs purchased from O’Neill Photographics, but no person shall be entitled to copy, reproduce or publish those photographs without the written consent of O’Neill Photographics. For each and every violation of copyright The Client agrees to be liable for liquidated damages of $500.00 and liability for solicitor client costs of enforcement. The Couple's ownership of any albums or prints, comes into effect from the date of full payment for The Photographer's services and for the prints and albums in question. Any negatives and digital files are retained by O’Neill Photographics unless purchased by separate arrangement.